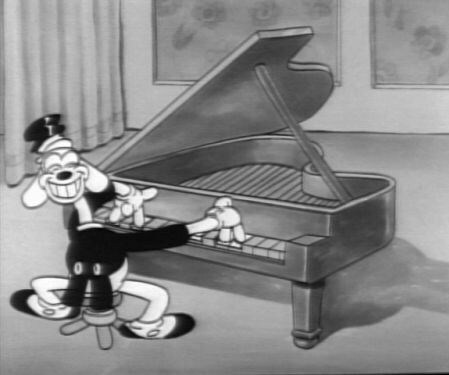 Crosby, Columbo, and Vallee is a 1932 Merrie Melodies cartoon short directed by Rudolf Ising. 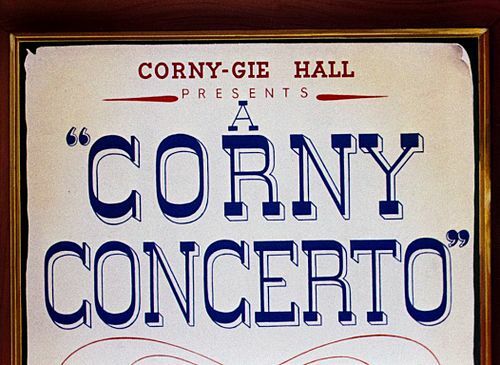 It lampoons the popularity of crooners among young women, with popular crooners Bing Crosby, Russ Columbo, and Rudy Vallée being the namesake of the film. 90 Day Wondering (1956) United States Army/Warner Bros. Directed by seasoned Warner Bros. animator Chuck Jones and featuring the voice of Mel Blanc, we see young soldier Ralph Phillips re-entering the civilian world and puzzling over reenlisting. The Early Worm Gets the Bird is a 1938 produced, 1940 released Merrie Melodies cartoon directed by Tex Avery. The name is a play on the adage "The early bird gets the worm."